You know when you stumble across a brand and find yourself questioning why you hadn't tried it sooner? 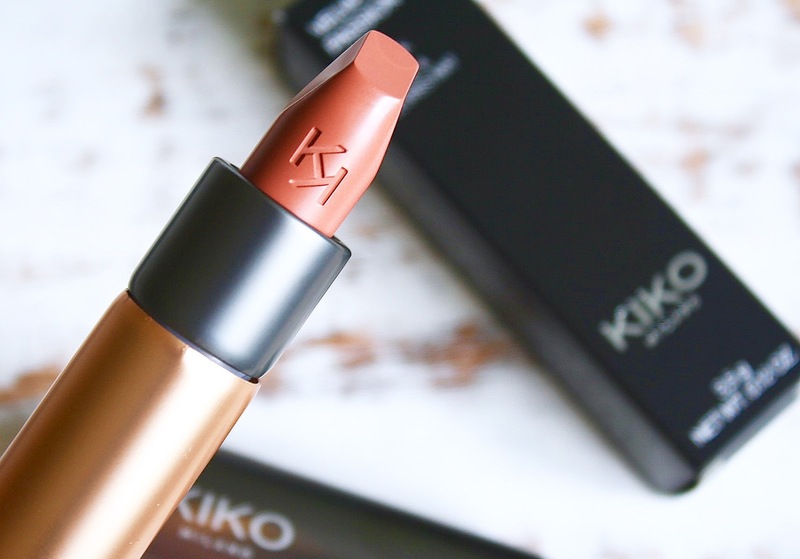 Well, I'm currently experiencing that with Kiko and I feel a little bit like I've been living under a rock amongst the beauty blogger community. 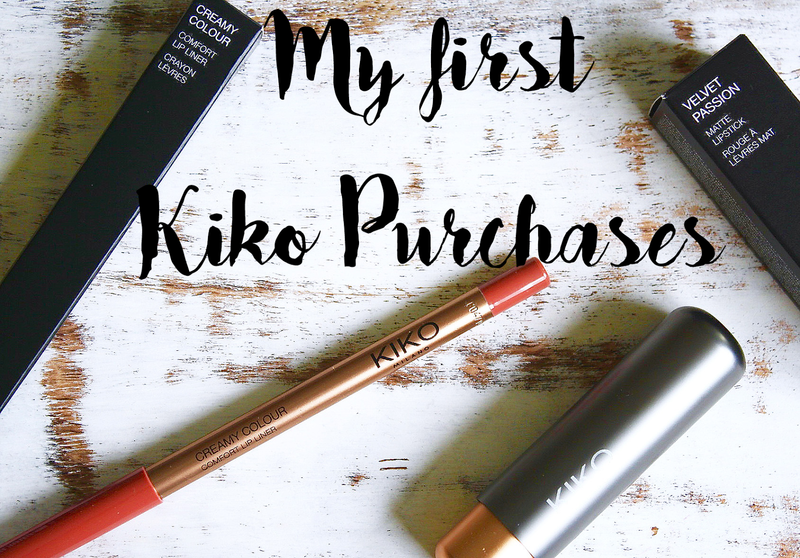 I popped into Kiko recently as a store had opened in my hometown and I was really impressed by their many collections and the beautiful rose gold packaging that I brushed past when I first walked in. I didn't quite know what I was after, but seeing as I had a voucher to spend in the shopping centre, I decided to pick up a few trusty items that I knew I would love.